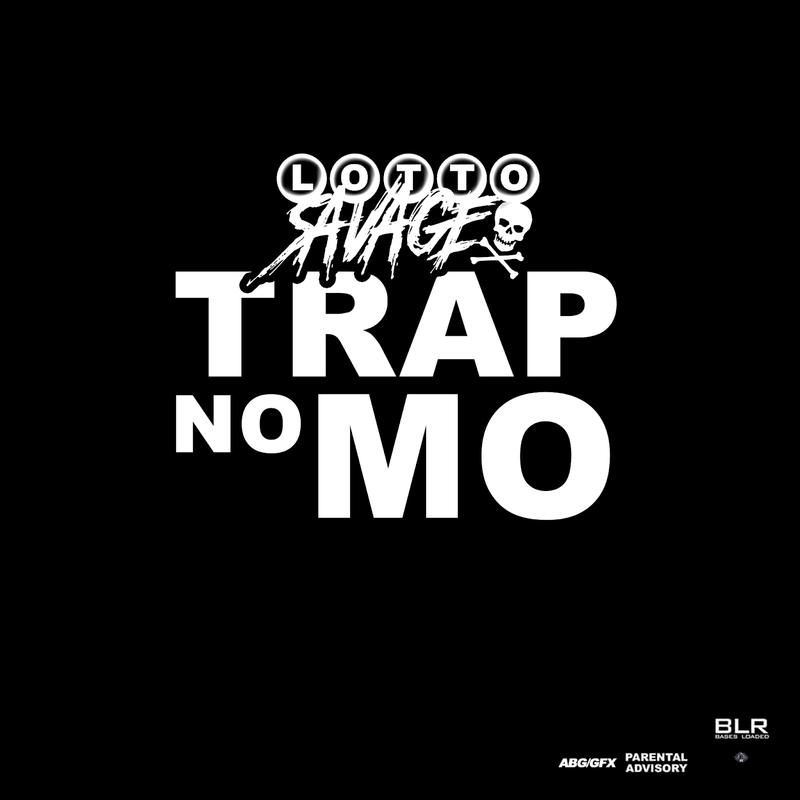 Lotto Savage's latest single titled, "Trap No Mo", produced by Florida producer Stupidxool. Lotto gives us his first release of 2019 for everybody that has lost loved ones to crime or drugs. "Comin where I’m from, the streets of ATL (Westside), hard times staying in trouble with the law in and out of jail story of my life I don’t wanna Trap No Mo! God & Bases Loaded Records gave me a better opportunity to provide a living and future for me & my family"